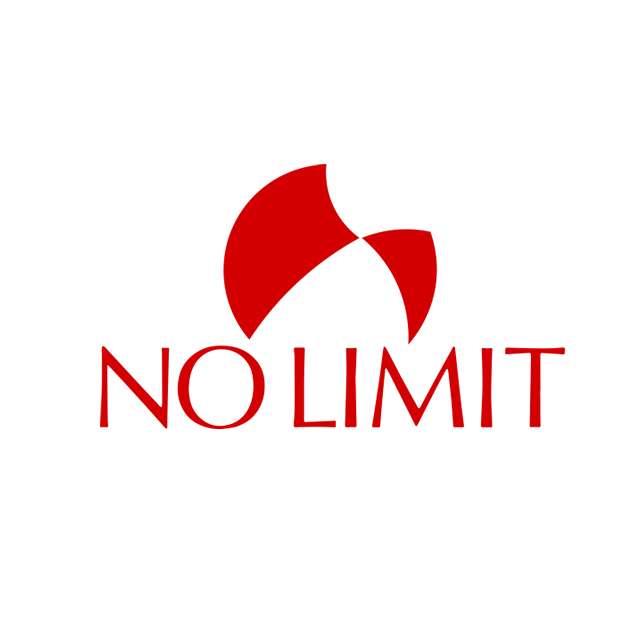 No Limit IT & Media Services is one of the companies name having a high caliber reputation in market related to I.T and Media services. We are a group of creative and talented professionals dedicated to making your ideas into reality. Our professional experience includes years of producing, directing and editing professional broadcast contents for television. We use our skills to produce vibrant media for our corporate, educational, government and individual clients. In addition to our core group of staffers, No Limit IT & Media Services also has access to the best freelance talent, both inside and outside of KPK. Mr. Zahid Noor Afridi (Zeek Afridi), the C.E.O, is himself renown personality of Media who is known as a well known musician, singer since 2004. He was awarded the best singer at national award by PTV Islamabad and best singer regional award in 2011.He started NO LIMIT IT & MEDIA SERVICES in September 2004,and produced many music videos, audio songs , TV commercials and documentaries for different clients, and organized musical and educational seminars.